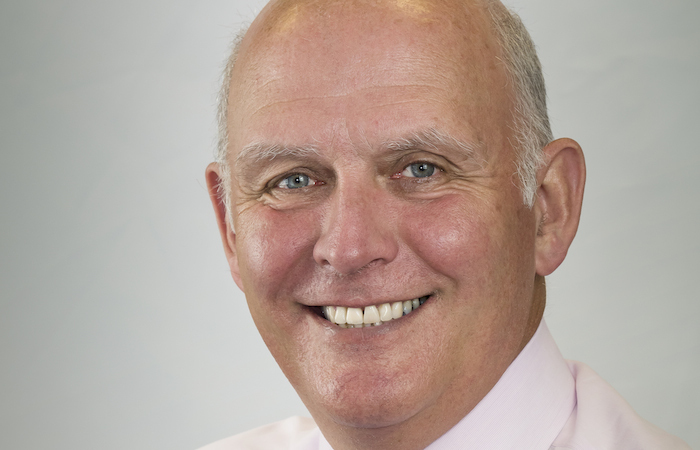 Platform, the rental housing operator, has appointed British Land’s former residential head as chief executive as it aims for expansion. Jean-Marc Vandevivere spent five years leading the residential arm of British Land, where he was responsible for over £800m worth of projects. Prior to this Vandevivere was in charge of strategy for the business. His appointment comes as Platform seeks to establish itself as a standalone business from parent company Westrock, a global real estate development and investment firm. Platform has recently boosted its senior team with other hires and says it now has the capacity to deliver 5,000 units within five years. Vandevivere will lead an acquisition and development programme comprising new build and conversion opportunities, with a view to move into major regional cities and also establish a presence in Greater London. Vandevivere says: “Build to rent is an emerging asset class that many are talking about. “Our focus so far has been to deliver and stabilise a national portfolio and we now want to build on this early success. “Platform has emerged as a leading operator, being one of the first to take the plunge into build to rent and moving it from concept to reality.